Now a vibrant new urban address has emerged on the leading edge of design – one that will confirm Downtown West is still the most desirable destination for those looking to find a new home in the city. 90 Niagara will be defined not only by what it is but by what it is not. And it is definitely NOT an impersonal highrise or part of a mega development with one tower rising after another. 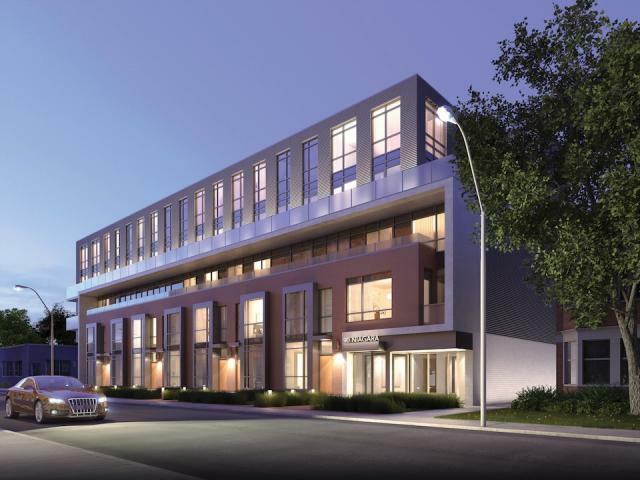 Instead, 90 Niagara is an intimate boutique building that will stand just 5 storeys high, near the corner of Niagara Street and Bathurst Avenue – a distinctive address offering a choice of 45 superbly designed two-storey condo suites. Here where fashion meets culture, and art meets entertainment, there is a fusion of interests and a profusion of attractions tailor-made for those who love downtown living.